For some January is a time for cutting back. Plenty of people have attempted a new year detox by nixing the alcohol during dry January (kudos to anyone who’s made it this far), following a sugar-free diet or attempting to cut out meat with the Veganuary challenge. But for many, the cold dreary month is difficult enough without changing up your diet and lifestyle, so (especially after Ditch New Year’s Resolution Day last week) a lot of people decide to treat themselves. And what better way to treat yourself than with a big juicy steak? Well look no further for a (totally not Veganuary-approved) treat dinner that will make today’s Blue Monday seem like no bother at all. Always on hand to get us through the good times and the bad, budget supermarket Aldi is bringing back their popular Big Daddy Rump Steak. The sought after steak comes in at a whopping 16oz for one cut and will set you back only £4.99. And the extra-thick cut meat has been matured for 21 days in order to bring you a hit of flavour. Use the mammoth steaks in one of these mouth-watering steak recipes and top with a homemade steak sauce for a luxurious meal. Aldi suggests that the huge steaks should be cooked over a very high heat with a generous resting time in order to get the best, most delicious results. The steaks were last seen on the bargain store’s shelves last summer, and were a hit with meat-eaters at the time. Now the shopper favourite will be returning later this week so that fans can get another bite of the indulgent meat. 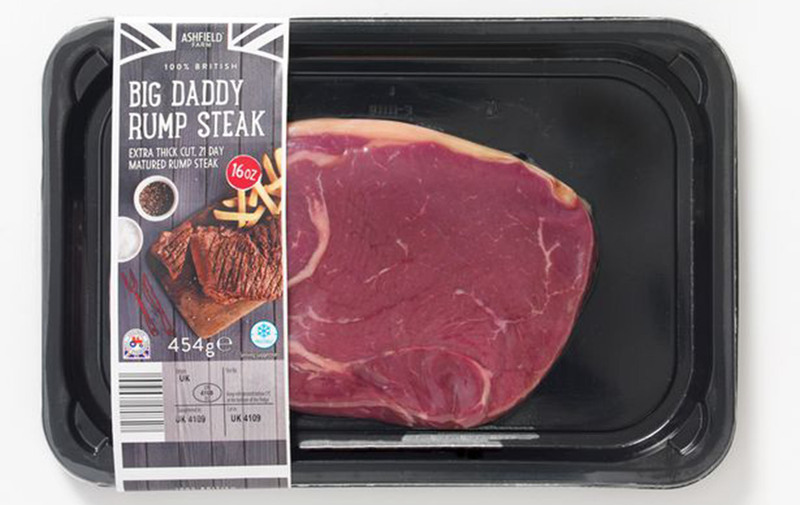 The 100 per cent British Big Daddy Rump Steak will be back on sale from 24th January, but you better be quick if you want in as the steaks will only be available while stocks last. They are suitable for home freezing though, so if you are a die-hard fan you could stock up the freezer and then dig into them whenever you get the taste for it. Just make sure to fully defrost the meat first.